Oh what a time to be a gear head. A decade ago, you’d have to hit the local racetrack to get your automobile fix. Now, you don’t even need a gaming console or access to your local track. All your need is your smartphone, your fingers, and you’re ready to roll. 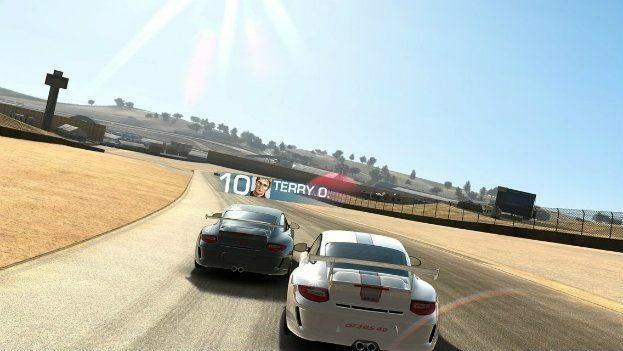 Here are the top 10 smartphone racing games for Android and iOS. 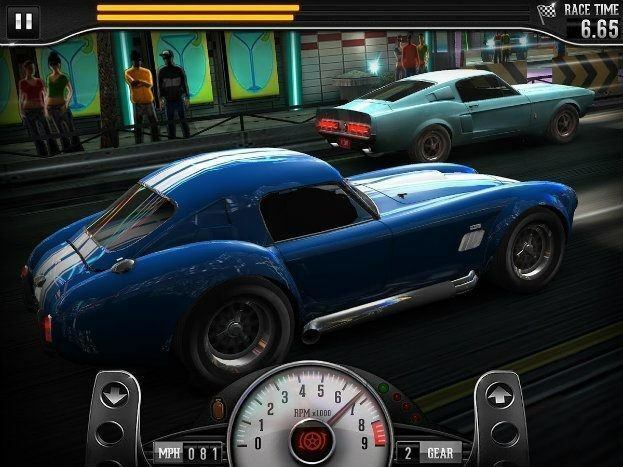 CSR Classics is for drag racing fans. The game let’s you drag race classic cars through urban environments, but also enables you to restore a host of famous cars from automotive history, superbly rendered for the virtual streets. The good news: the game is free. The bad news: their in-app purchases can be a little annoying and intrusive. 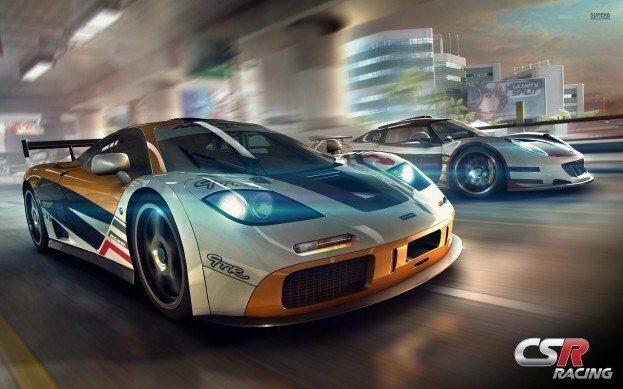 If you’re into role-playing games, then this is the racing game for you. In Race Team Manager, you play the life of an up-and-coming racing manager. You have to manage the car, driver, and mechanics, plus strategize on race day from the pit wall. I’ve loved this game from it’s Gameloft days! Asphalt is the perfect game to get that heart thumping, racing thrill right off your smartphone. The racing scene is packed with ramps, exciting tracks, and a variety of cars to get you hooked really good. This is actually a hall-of-famer in the world of racing games. Real Racing 3 allows gamers to drive over 100 real-world cars on some of the world’s great race circuits. A well-realized driving experience combines with a wide variety of modes (time trials, races, etc) and in-app purchases that let you add more cars, features, and access tracks. Some of the in-app purchases are quite pricey, however. Racing Rivals allows you to tune and modify your car, challenge other drivers, and bet on yourself in races. You can choose from a variety of real-world cars which you can maximize with all kinds of engine enhancement components, including turbo and nitrous. The Need for Speed racing game series is long established (it has even spawned a movie) but it still delivers engaging racing action. I know, it’s not free, but for $5, you drive 40 of the world’s coolest cars in different racing modes. And of course, if you are good, you will keep some distance between you and the cops. This arcade-style racing game actually dates back to 1993. Gamers can choose from 12 cars to slipstream and drift past rivals on up to 20 tracks and over 100 events. It’s also possible to use Facebook to get extra rewards. I actually found myself enjoying their smartphone gameplay over their console racing games. Always wanted to relive Tokyo Drift? Well this game brings drifting to your smartphone. Gamers can go sideways through mountain passes, hillside towns, and desert canyons. In common with many of the other games in this list, there are plenty of customization options to adapt your car to your preferred driving style. Over 71 cars racing on 13 tracks, GT Racing 2 gives you multiple car customization options for over a thousand events, which gamers can take on alone or in multiplayer races. There are also great graphics, lots of camera modes, and even a screenshot function included. For Nascar fans all the way! 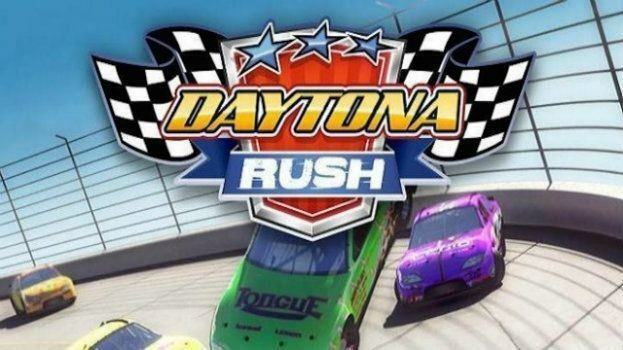 Daytona rush is a simple track racing game that lets you drive and upgrade stock cars to bare track obstacles and challenges. The thrill of the challenge comes from weaving in and out of lanes and prolonging your resources throughout the your game-play until your next pit stop. 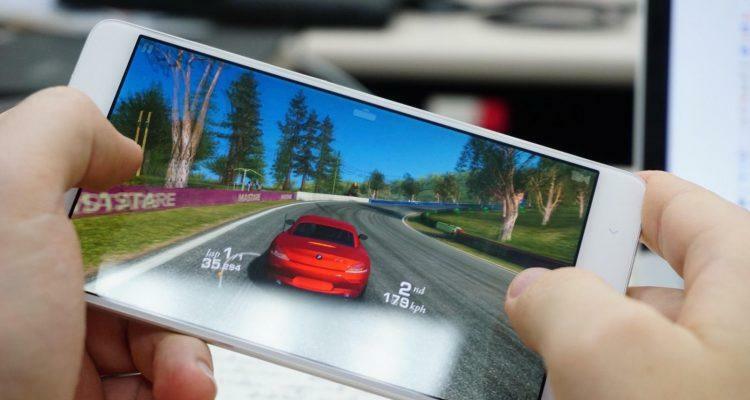 What is your favorite smartphone racing game? 4 Comments on "Top 10 Smartphone Racing Games"
Thanks Zach! Just read your piece right now and it was hard not to get hit in the face with some sweet nostalgia :) P.S. Daytona Rush is the most addictive one on this list. That’s why it made number one. 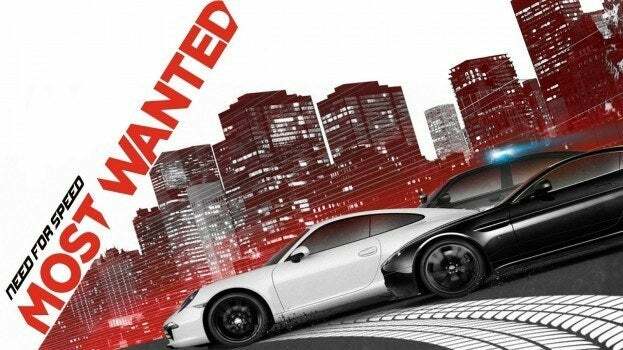 Need for speed all time favorite and gives you balance in real life as well !